THE ANC provincial leadership’s decision to remove party leaders charged with political murders from government positions is threatening to create fresh fissures within the party. At least two ANC structures in the province are opposed to the directive, labelling it unconstitutional. 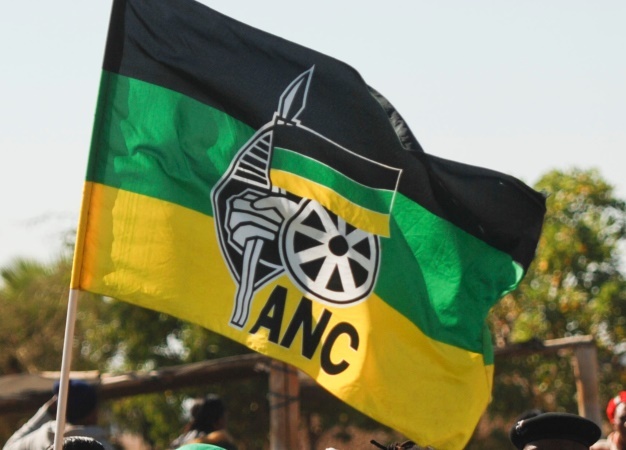 Some ANC leaders in eMalahleni region, whose chairperson, Newcastle Mayor Ntuthuko Mahlaba, has been charged with the murder of a local ANC Youth League (ANCYL) leader, want Mahlaba to defy the provincial leadership’s directive. “He is denying having ordered or participated in the killing and is ready to prove his innocence in court and yet the provincial leadership is already taking steps against him — it can’t be fair,” a source within the regional leadership structure said. The decision to “prematurely” remove Mahlaba, the regional leader said, was designed to create an opportunity for a faction within the ANC in the region to take over control of the municipality. “It is not the first time ANC leaders are being accused of a crime and no one in the past has said those leaders should step down on the basis of allegations — what has changed now?” he said. Mahlaba, who was elected to the Newcastle mayoral position a few months ago, is currently on bail. Asked whether he was aware of the provincial leaders’ concerns, Mhlophe said the decision has not been communicated to the regional leadership. “If there is such a decision then the regional leadership should be informed about it — I know nothing about such a resolution,” he said. The provincial leadership’s decision is also likely to find some resistance within the ANC’s second largest region in KZN — the Moses Mabhida region. While the ANC Youth League in the region said it supported the removal of leaders who were not able to execute their government duties after being refused bail for whatever crime they have been accused of, it was opposed to any “sanctions” against people who have not been found guilty in a court of law. “We don’t believe that people should be removed merely because they are facing charges. If someone has been granted bail, like the Newcastle mayor, we don’t see why he should be removed from his position,” ANCYL regional spokesperson Njabulo Mtolo said. The provincial leadership last month gave Madlala and other ANC leaders who have been charged with political murders an ultimatum to either resign or face being recalled by the party. ANC provincial secretary Mdumiseni Ntuli on Wednesday told The Witness that the provincial leadership stood by its decision. “This is not about the Constitution or factions, it is about protecting the integrity and reputation of the ANC. The position we have taken is that ANC leaders should not only be beyond reproach but should be seen to be beyond reproach. “The ANC is more important than an individual and as such we can’t afford to have an ANC leader in public office while at the same time facing serious charges such as murder,” he said.